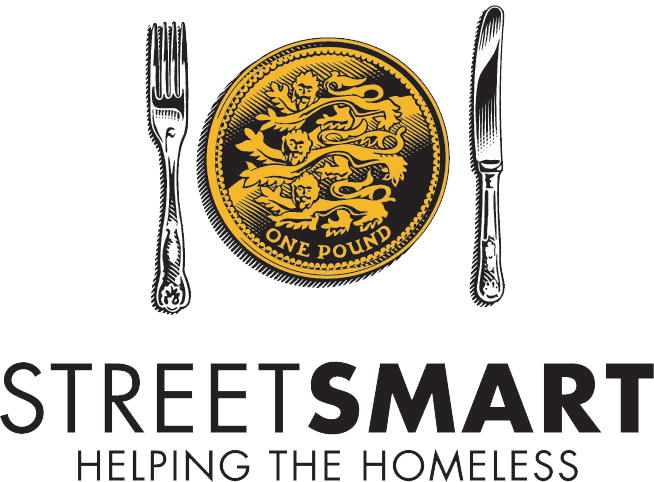 Buy ACE Meal Tickets and give them to people who are homeless or in need. Each Ace Meal Ticket will give them a hot meal at the Ace of Clubs. When they are there they can also get practical support. You can get the Meal Tickets from the ACE Shops (111 Balham High Rd or 8 Clapham Park Rd), or the centre, at £1.00 each. If you buy a meal ticket you know your contribution to Ace of Clubs will directly help a homeless or vulnerable person. Every day, Monday to Friday, over 80 people come to Ace of Clubs for a lunch, personal support, and a warm welcome. And every day someone who has just become homeless comes to us for practical help and advice.